Greengates Properties are very proud to present this excellent business opportunity located in the highly populated location of B12 on Brighton Road which is just off the main Moseley Road. It is a very well presented and newly renovated Diner and Take-away. The property has been refurbished and decorated to a good standard. It is a ground floor premises with a seating area, stainless steel counter, board menu on wall, toilets area and spacious kitchen area. The business itself was previously trading however due to a geniune unforseen reasons it has become available on the market. The business has a sheesha lounge to rear which can bring in a potential client base; this also available on the market. A great opportunity has arisen for the right person to take over and maximise a return on investment and increase profits. VIEWINGS ARE HIGHLY RECCOMMENDED. Our clients are reluctantly offering the business to the market due to genuine personal circumstances. Since our clients took ownership of the business they have run the business at a pace that suits their lifestyle, meaning that there is massive scope for a new hands on owner operator to further develop the business. Our clients inform us that this diner and lounge can offer a high annual turnover which is derived from offering a popular menu and opening vary from 12pm till 2am. This is a superb opportunity to purchase an established business, which is a great base to build upon; early viewings are highly recommended as businesses of this calibre rarely stay on the market for long. High quality machinery including fryers, display units, microwaves, work units and chillers. 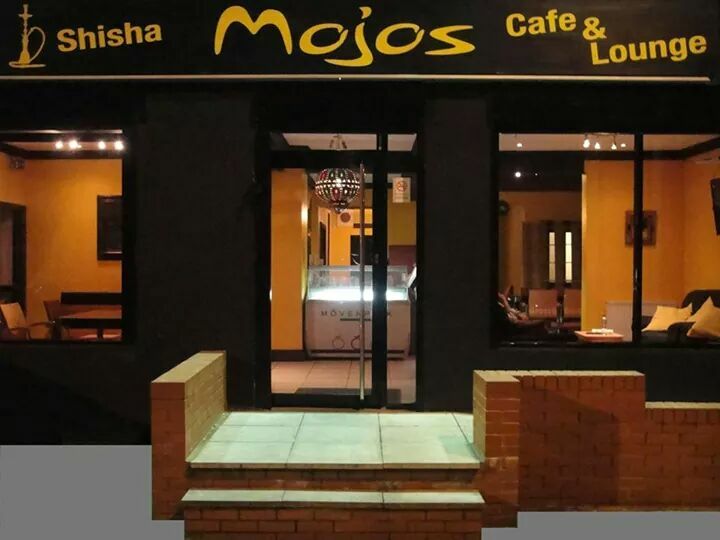 This superb eatery has an ideal location situated on the border of Moseley / Balsall Heath just of the main high street. The business is well positioned in commercial area surrounded with a wealth of complementary businesses, large supermarkets and variety of shops creating a high amount of passing trade. Moseley has become a very desirable business location due to its excellent shopping facilities, good schools, parks, central network access and amazing prospects. This is a highly recommended location for those who are looking for the city life style with a growing business. Full details can be available on request. The property is considered suitable for A1 and A3. All interested parties are to make their own specific enquiries directly with the Local Planning Authority as to their intended use. There is a great deal of potential in the property and can be used for many trades. The current business is an Diner and Takeaway which has an excellent review and customer base. There is a massive scope for increased profits by offering alternative food choices, desserts and specialist foods such as pizza, longer opening hours can also benefit. The accommodation is available by way of a new lease. There is currently 7 years remaining to the current business lease with extremely favourable terms to the tenant.